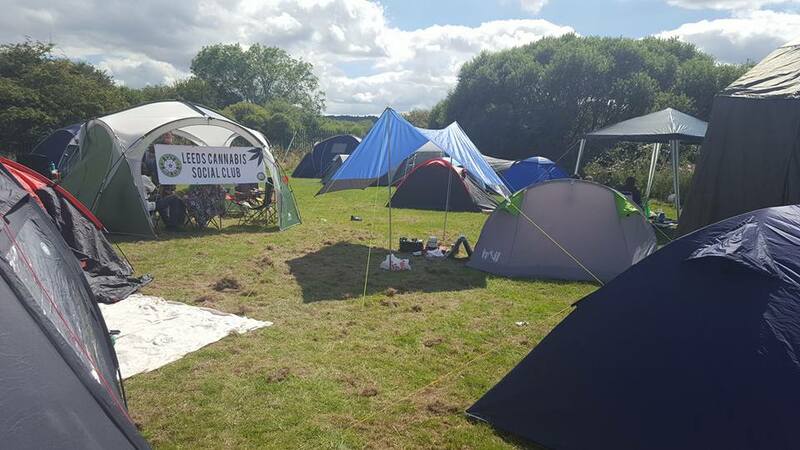 We first met Leeds Cannabis Social Club at Product Earth 2016 and since then have remained in contact, keeping up to date with their events and plans for the Leeds Cannabis Community. Hi guys, first up, great to meet you at Product Earth. Good to see our Northern canna-community has got it going on! How long have you been operating here in the UK? Hey! Likewise. The Leeds club started back in May 2014. 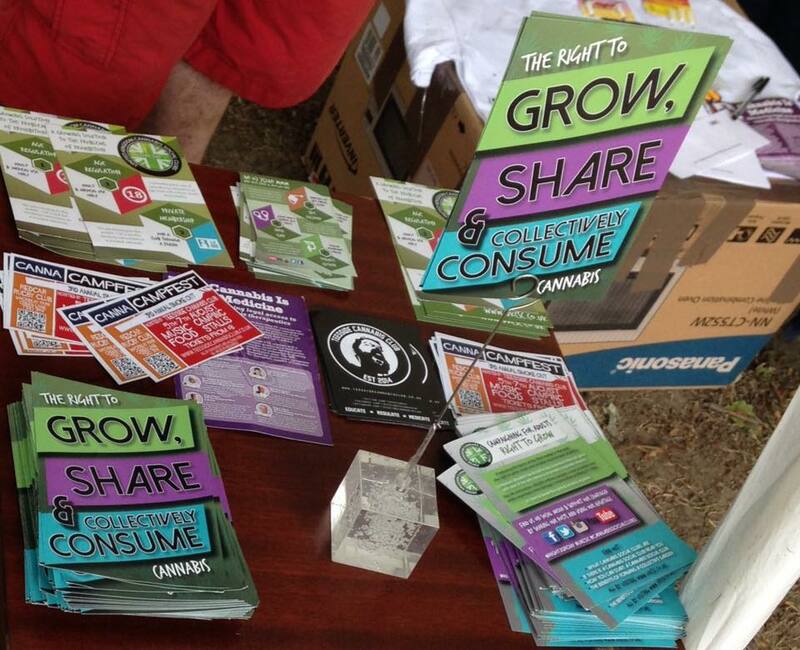 And what made you decide to set up a cannabis club? It all started when I saw Greg De Hoedt on a Tokin Daily video smoking some fine quality meds in Denver, CO. Before this I knew of NORML UK but not the UKCSC. I emailed Greg and I asked him if there were any clubs near Leeds and how I could get involved. He explained there were no clubs in Leeds but there was someone who wanted to get one going. I got put through to Sam who was the organiser of the previous Peace and Pot in the Park 2013, and we met up to discuss the future of the club we wanted to create together! We struggled at first as we were winging it like everybody else and we pretty much stayed a Facebook page for 1 year growing online. We met up and smoked up but not much action was taken!. Over that year we slowly lost motivation to keep the page going and hit a wall. Luckily Product Earth 2015 birthed two messages from Pete and Kaned. Two people who had enjoyed the event and came back to Leeds with a proactive head on! We all met up the same week and haven’t looked back!! The club really became an actual club on that day. And are you following the UKCSC model? Yes. We fully support everything the UKCSC is doing! How many members are there currently, and how are new people generally invited into the club? There are currently 30+ members in the club currently with 50+ aspiring members wanting to meet us and get involved. 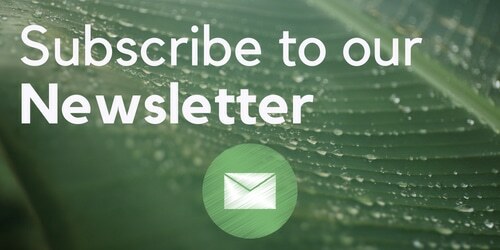 How have you seen the quality of cannabis change for members since starting the cannabis club? I’d say personally I’ve increased my efforts to find the best quality but I wouldn’t say it has increased. If you want quality you need to grow your own with TLC or form a collective with mothers of strong genetics. That’s where the best cannabis I have acquired has come from in the past years. And how about the price of cannabis, has it gone down, gone up, or stayed the same? The price has not fluctuated really. How is cannabis regarded up in Leeds, both by the general public and the police? It’s pretty normal to hear that someone consumes cannabis. 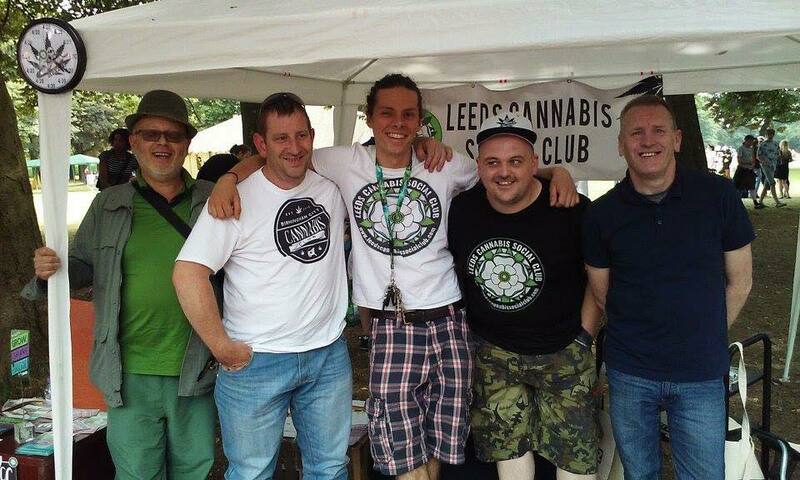 Leeds loves cannabis! The police seem to know they have better things to do as well. They still target big commercial grows of course, and you will still get harassed for possessing cannabis and a caution if you’re waving a spliff around in public, so still not ideal. 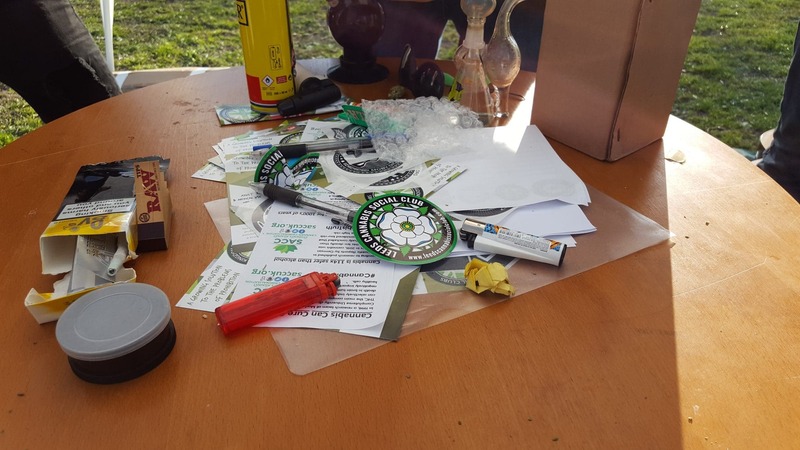 What are the biggest challenges you face as a cannabis social club operating in the UK? We get a lot of messages asking to supply people with cannabis or a number for some in Leeds. In an ideal world where cannabis was legal tomorrow, what would change for you guys, and how would you move forward with the club in a fully legal market? 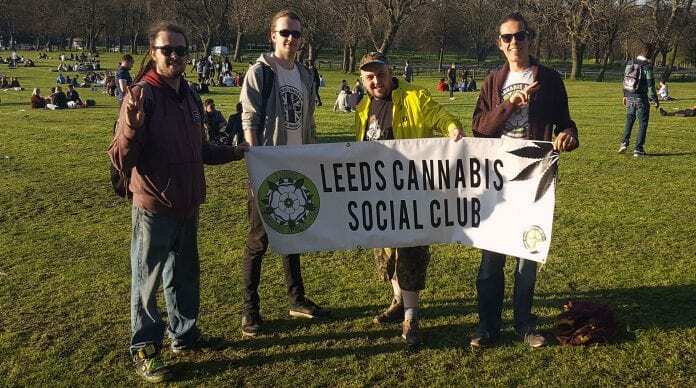 The name Leeds Cannabis Social Club would stay online and we would remain the club we are and continue hosting events. I believe we would start investing our money and time into a dispensary/private club similar to Spain’s establishments. (If possible via UK Law) We would love to help other clubs start up and offer guidance from what we have learned. LCSC couldn’t and can’t provide for the whole of Leeds. Clubs need to open in every postcode. Are there any medical users in Leeds CSC? Are they able to get access to better medicine? I believe there have a much smaller chance of being scammed by oil dealers. We have had a couple medical users come to us with these stories. We aim to help people make their own medicinal cannabis oil. For our local readers who may want to get involved, what’s the best way to reach you? If you’d like to learn more or are thinking about becoming a member. 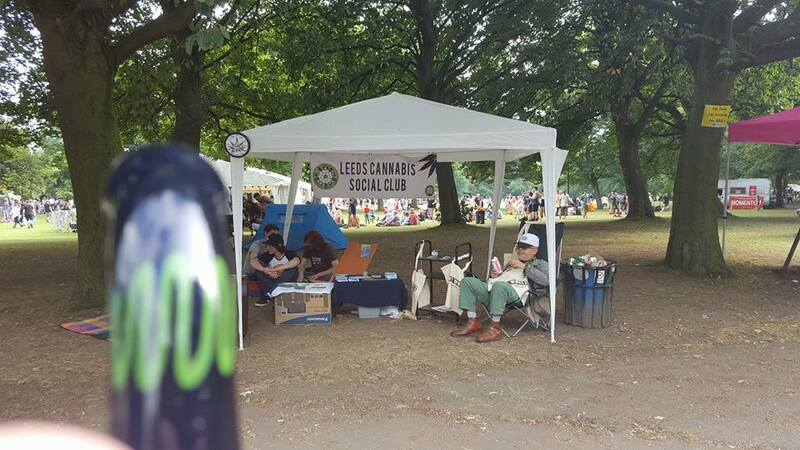 please visit our website, www.leedscannabissocialclub.com, follow us on social media #LeedsCSC, or drop us a PM! 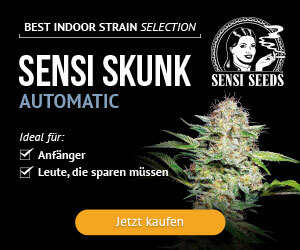 Thanks guys, great to have you here on ISMOKE Magazine. Interview with Max from Leeds Cannabis Social Club.